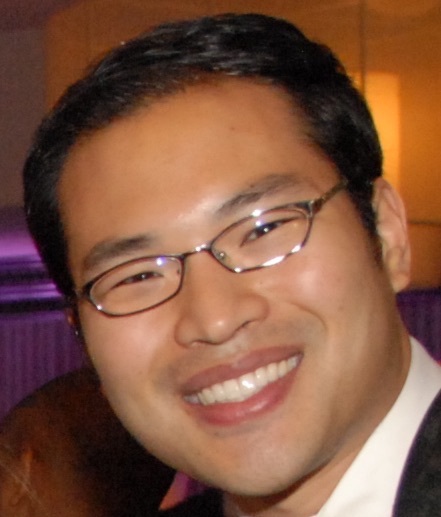 TCG Project Manager Alex Lin has been selected by Federal Computer Week as a 2015 Rising Star. The Rising Star program recognizes top public and private sector employees who have made an early and substantive mark in the government information technology community. Mr. Lin is the sixth TCGer to be recognized as a Rising Star. He is one of 14 individuals selected for the honor from a field of nominees culled from across government, contractors, and non-profits. The award announcement is posted on the FCW website and complete profiles of all awardees will be published in October. Alex began his career as an electrical engineer before moving into the IT industry. He rose from a junior business analyst to Project Manager and ScrumMaster for the Office of Government Ethics (OGE) Integrity.gov project. Integrity.gov makes it easy for Senior Executive Service leaders and Presidential Appointees to file and review financial disclosure reports, as required by the STOCK Act, enhancing oversight of executive branch ethics and promoting transparency. The Rising Star awards are sponsored by the 1105 Government Information Group (http://www.1105govinfo.com), the publisher of Federal Computer Week, Government Computer News, Washington Technology, and Defense Systems. Now in its ninth year, the awards program honors up and coming employees in the public and private sectors who have made an early and substantive mark in the government information technology community. Supervisors or co-workers nominate individuals for the awards, and a distinguished panel of judges chooses the winners.